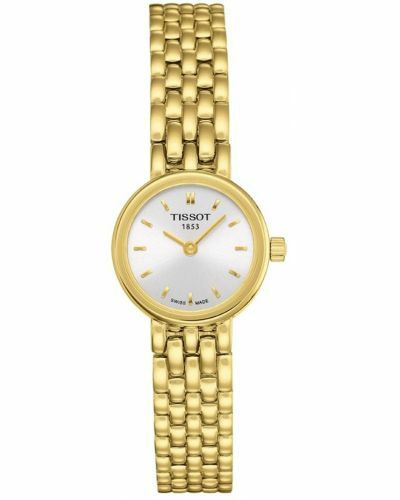 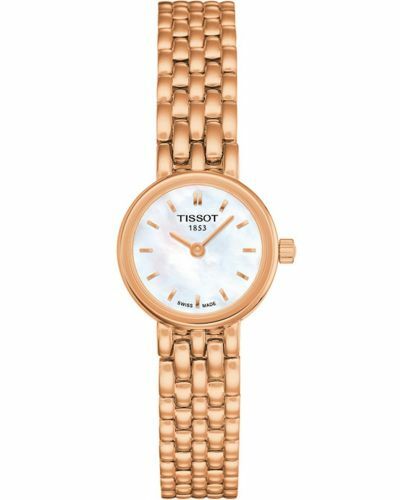 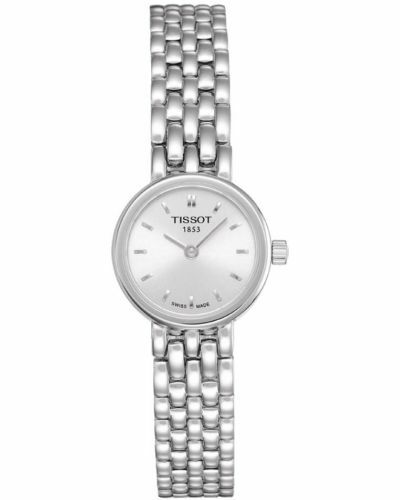 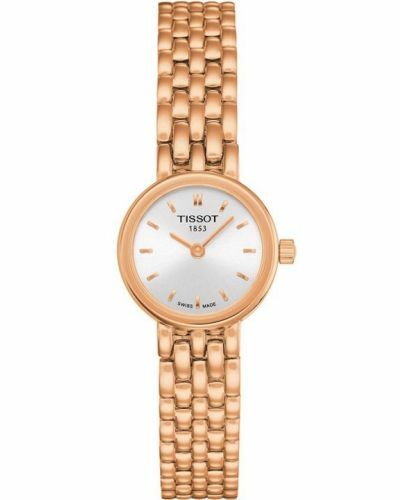 A delicate little timepiece brought to you by Tissot which features a Swiss quartz movement and a scratch resistant sapphire crystal glass. 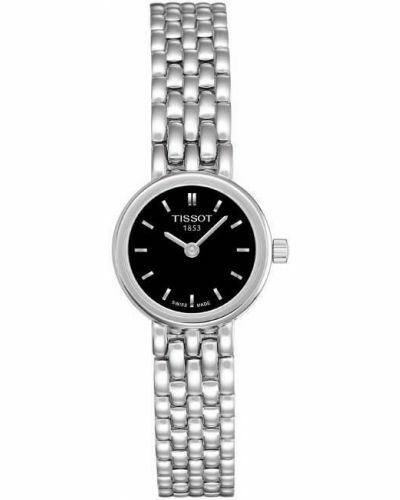 With its stainless steel case being the focal point the luxurious feel of the watch is further enhanced by the genuine black leather strap. This watch combines both elegance and simplicity for a classy day to day look. 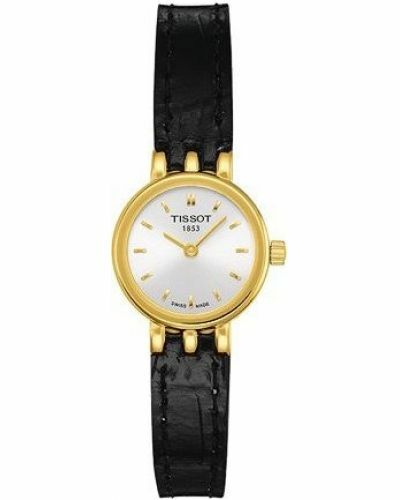 Tissot ensures that only the highest quality materials are used.